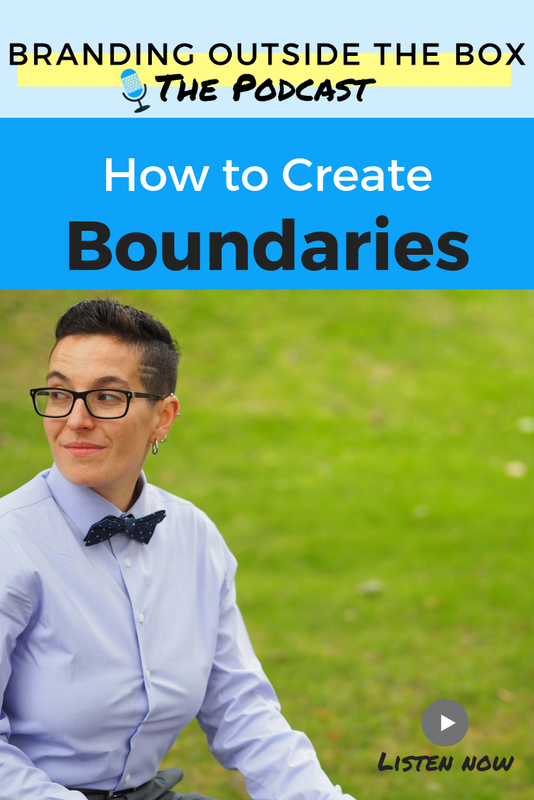 As a work-at-home entrepreneur, boundaries can be a bit tricky. The lines dividing work space and living space, work time and family time, are easily blurred. And because I always have my cell phone with me, there isn’t a time when I’m never truly disconnected. 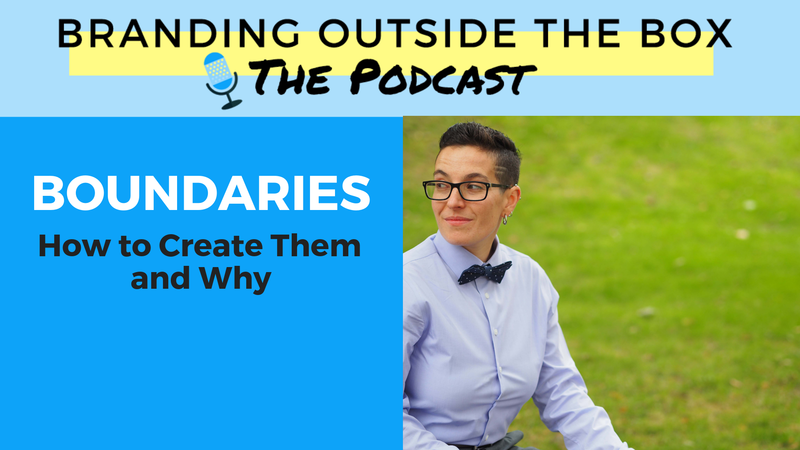 But boundaries are so crucial to having both a meaningful career and a fulfilling life, so in today’s episode, I’m sharing the different types of boundaries to create, as well as the why and the how.